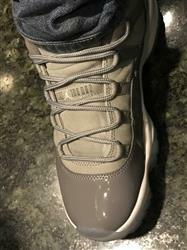 The XI Rope Laces will keep your Jordan 11s crisp. 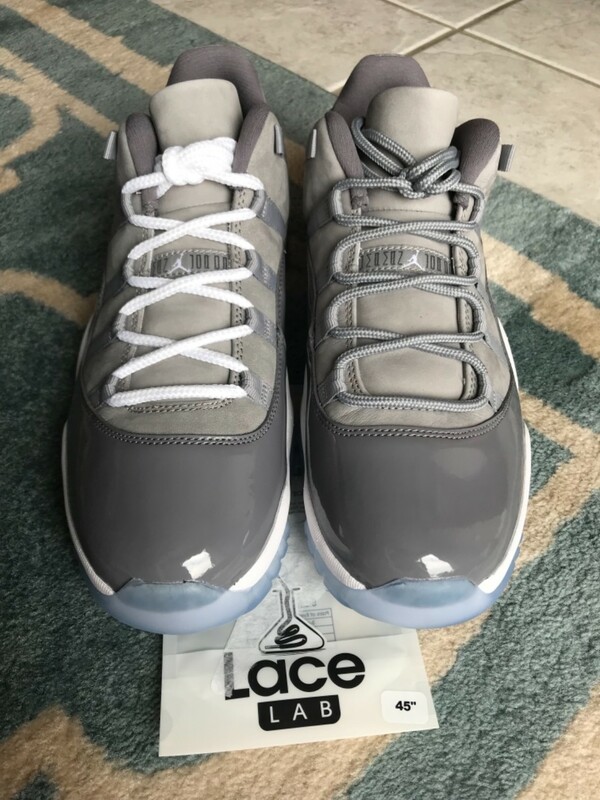 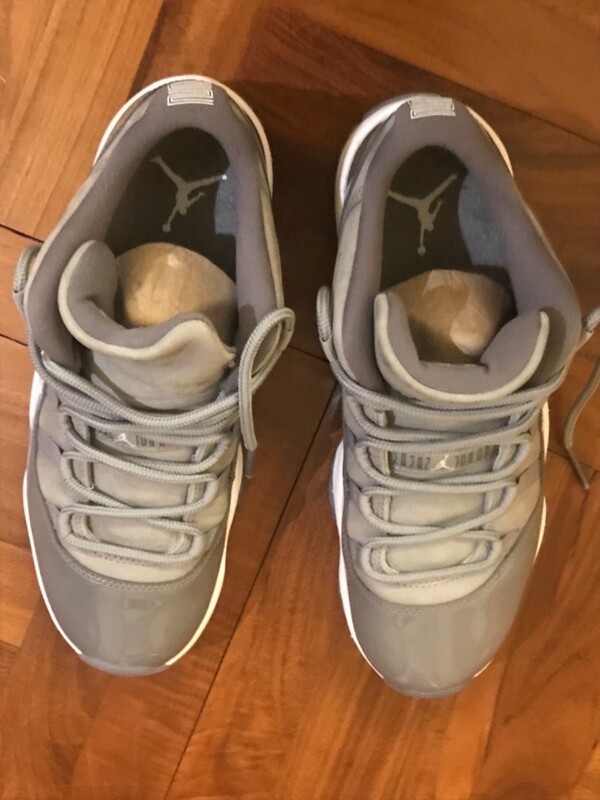 When your old laces quit, or you're ready to add a different vibe to that iconic Air Jordan XI silhouette, grab a of the XI rope laces in Cool Grey. 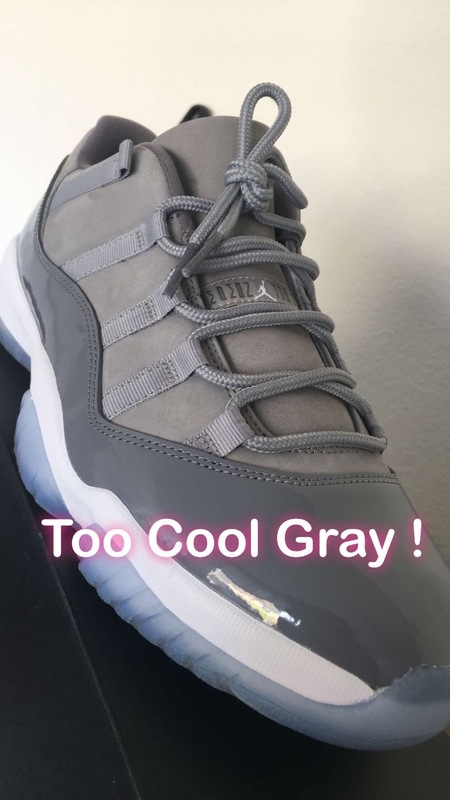 We have a sizes for your low tops and mid/high tops. 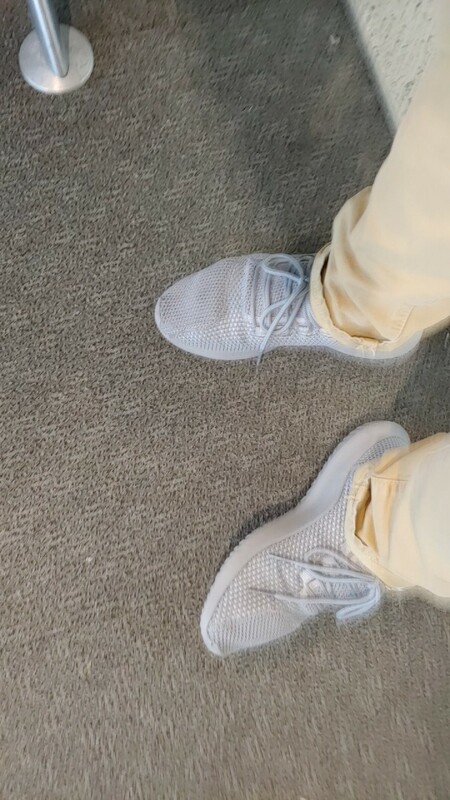 The original laces for my Adidas tubular shadow were too long, so I turned to lacelab to find the right length and the right color. 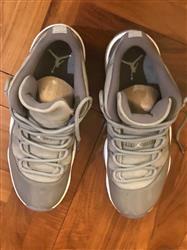 I was not disappointed, the laces we're a perfect match for the shoes, in fact they look even better than the originals. 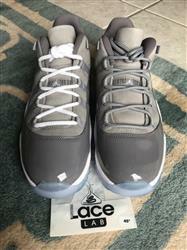 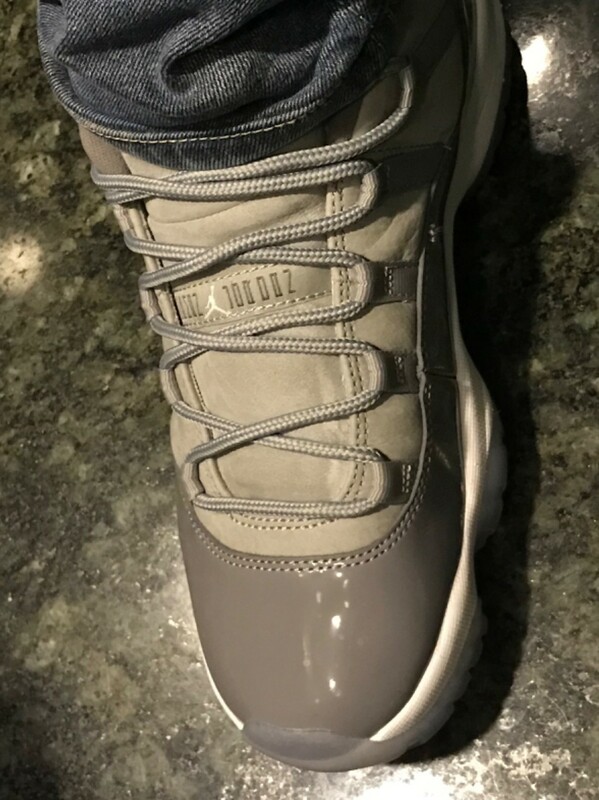 I love the laces, matched perfect with original, the grey on these also matches great with the 11 lows.